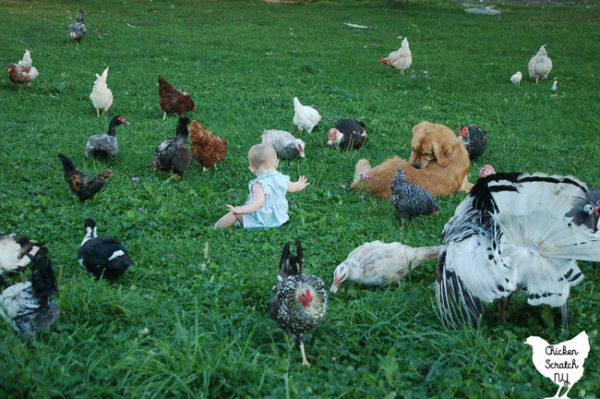 The current barnyard population is Fred & Okilani the alpacas, 7 geese, 2 ducks and lots of chickens. Oki came to live with us after I lost George to a mystery illness to keep Fred company. In 2018 I added about 50 chickens, 10 guineas (already down to 5…) and Oki. My boyfriends dog is also living here, along with my ex-husbands cat. Bringing to total to 2 dogs, 2.5 cats and a parrot named Pavo. I’ve had turkeys in the past. I lost Gobbles, my royal palm tom, in 2017 after almost 8 years of loving harassment. Honestly, I’m still missing his sassy seduction. I will probably getting turkeys again in the future.